Rural Care provides training and work related experience for disadvantaged people but particularly for those with learning difficulties and/or mental health issues in a supportive and caring environment within a fully working 175 acre farm. The project also work with local schools and colleges providing group sessions or working with individual students. 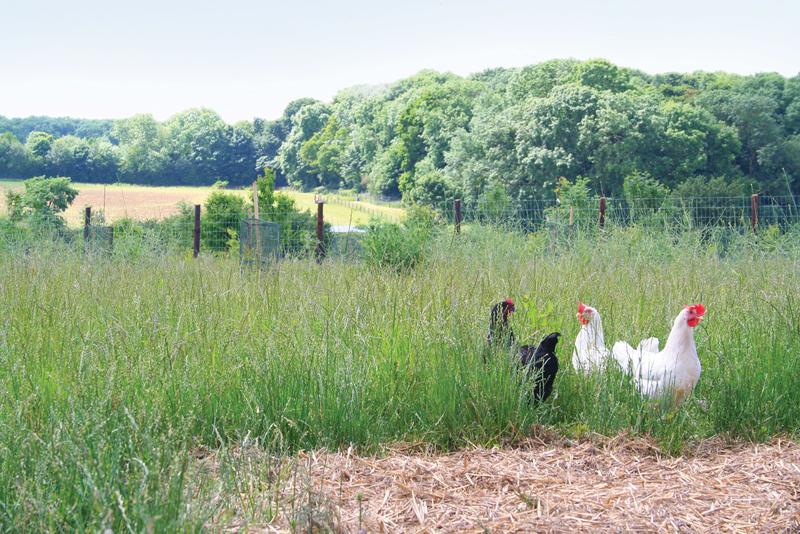 Chickens roam the fruit orchard, geese in the nut orchard and turkeys in the woodland as well as 6 acres of organically grown vegetables and a pick-your-own soft fruit area. The produce is sold via the farm store and a cafe, a mobile shop and a vegetable/meat box scheme. No public transport available. 7 miles from Stevenage, head east out of Stevenage on the B1037 to Walkern, continue on the B1037 through Walkern, continue past Walkern for approximately 5 miles until you see a turn to the right, signposted Ardeley. Ardeley village opposite Jolly Waggoner pub. Enter farm and look for sign posts for Rural Care.